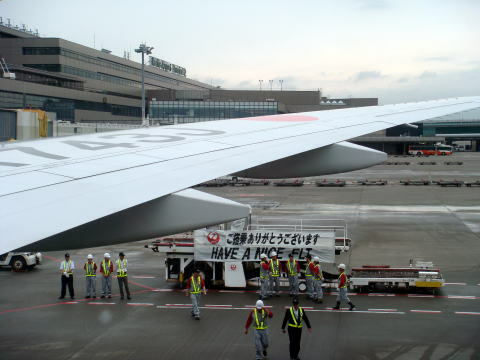 A JAL flight to Frankfurt is leaving at Narita International Airport. 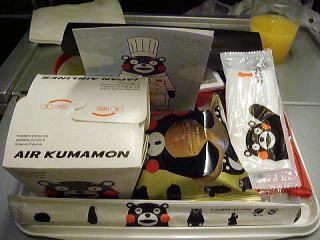 Kumamon lunch box is served during over 12-hour flight from Tokyo to Frankfurt. 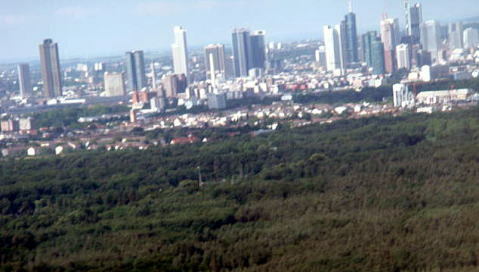 (L)) Frankfurt-Flughafen is surrounded by the Frankfurt City Forest. 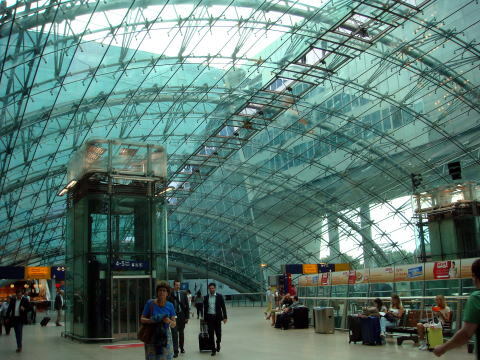 which are located in the transit areas of Terminal 1 and Terminal 2. 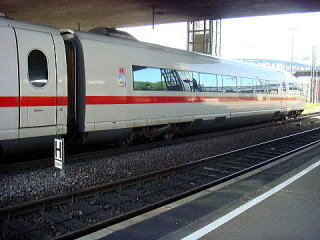 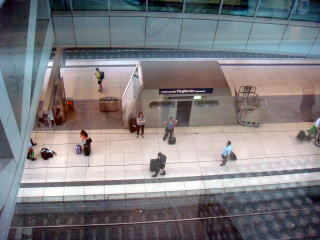 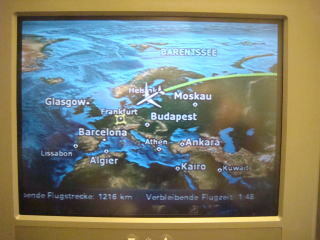 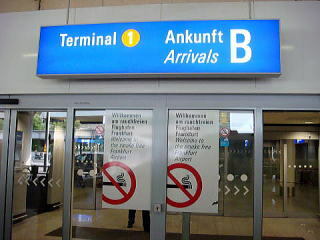 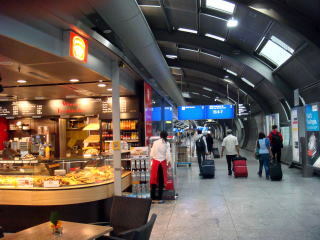 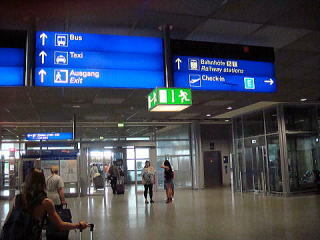 The Frankfurut airport provides an easy access to railway station of Deutch Bahn, DB. 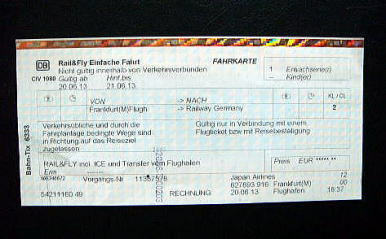 Rail & Fly Einfache Fahrt: It is valid to all DB trains throughout Germany for one day after arriving the airport in Germany.